Start from the carpet up and design your room around one of our stunning Chateau patterned carpets. 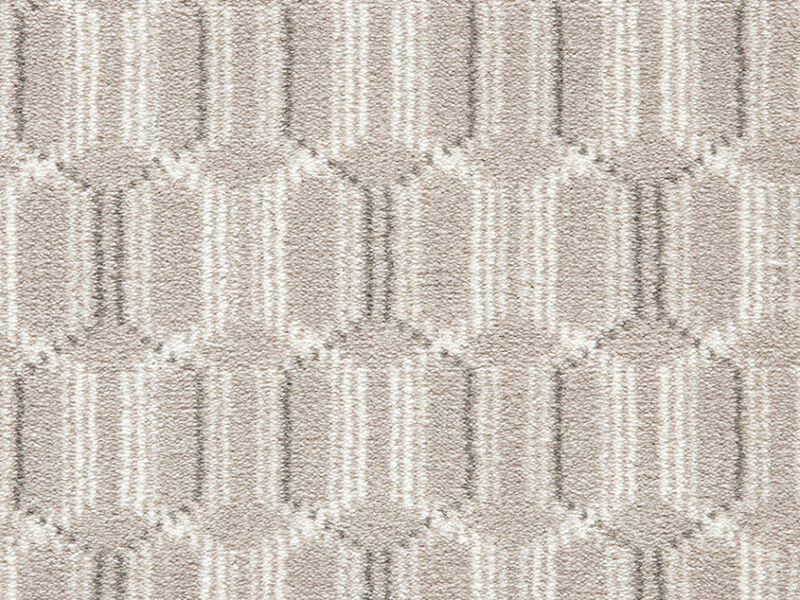 Woven using a 2 ply yarn, this carpet has excellent wear and appearance retention. This carpet is also a firm favourite with families and busy households thanks to its stain resistant yarn and 15 year stain guarantee. Choosing a carpet can be confusing, but we are with you every step of the way. Call in store and our expert sales team can help you choose from over 2000 rolls in stock.